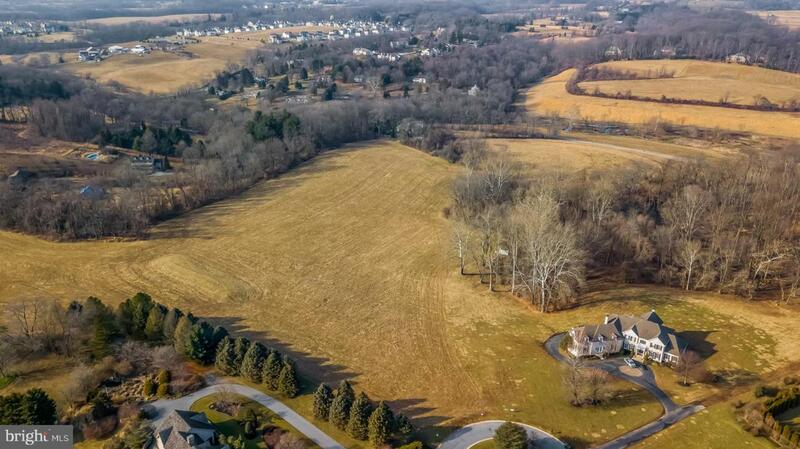 Design and build your DREAM Home in Award Winning Unionville Chadds Ford School District! 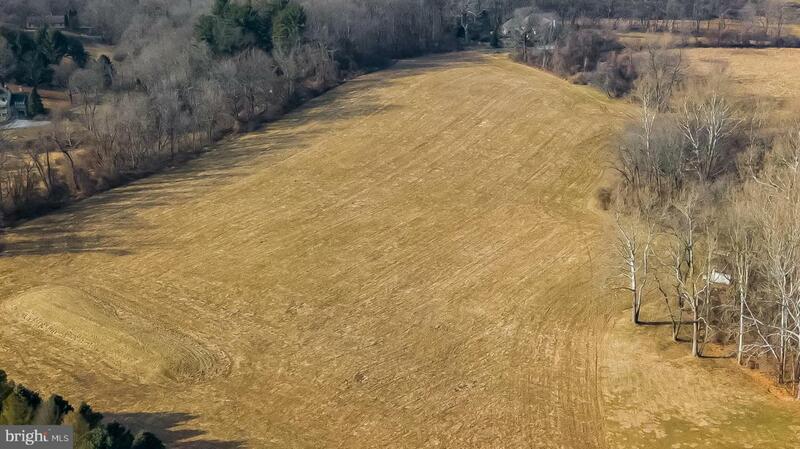 This gorgeous lot in Pocopson Township is on 6.9 acres and has a premier setting backing to the woods and farmland with a small neighborhood feel on a private drive. There is no builder tie in, however we can introduce you to a local builder if you need help with the construction process or your plans to be priced as well as a construction lender. All utilities are available on the street for easy tie in. 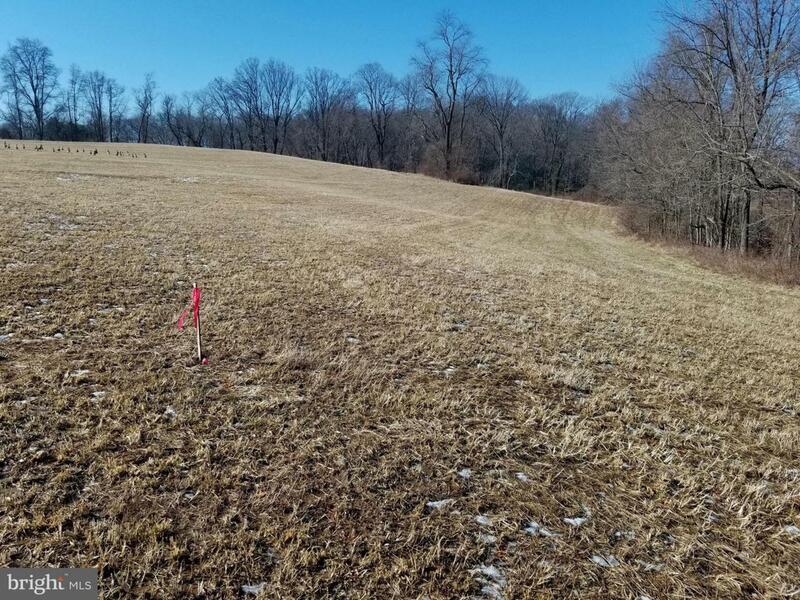 This lot is conveniently located off Rt 52 with easy access to West Chester, Kennett Square, Delaware, and Route 1 for easy commuting and in close proximity to shopping, restaurants and schools. 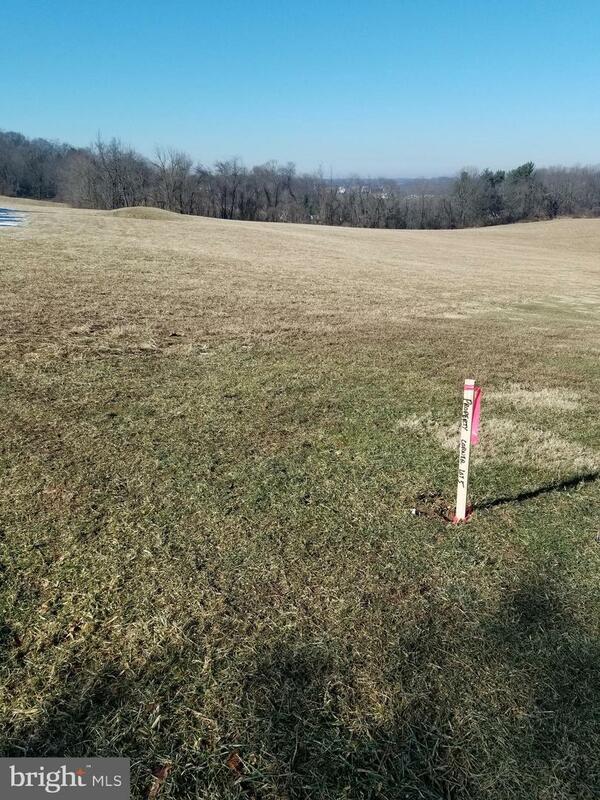 We also have other lots on the street available so bring your friend or family member and build a house together! Should you want to purchase 7 and 9 DeblynV you would have the opportunity to save on taxes by putting the land in Act319 conservancy. You may walk the property but please DO NOT drive on the lot. Homeowner's Association requires minimum home size of 4,500 square feet of heat area and 6,000 total square feet.